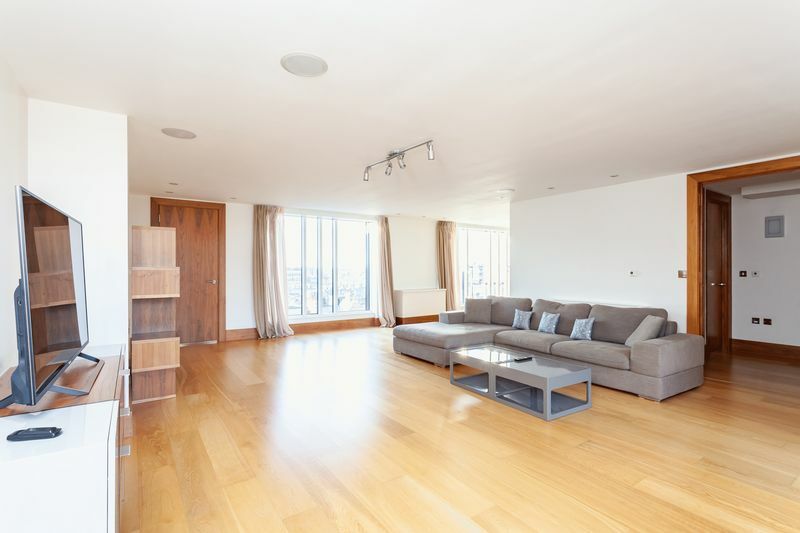 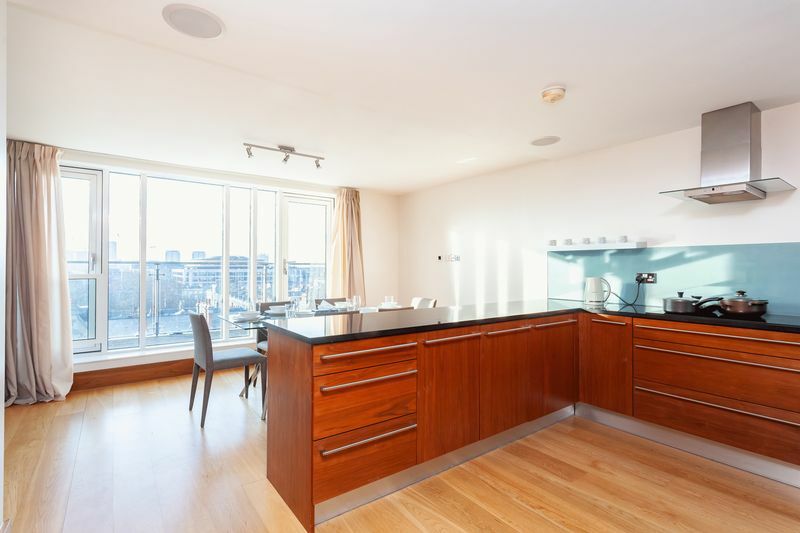 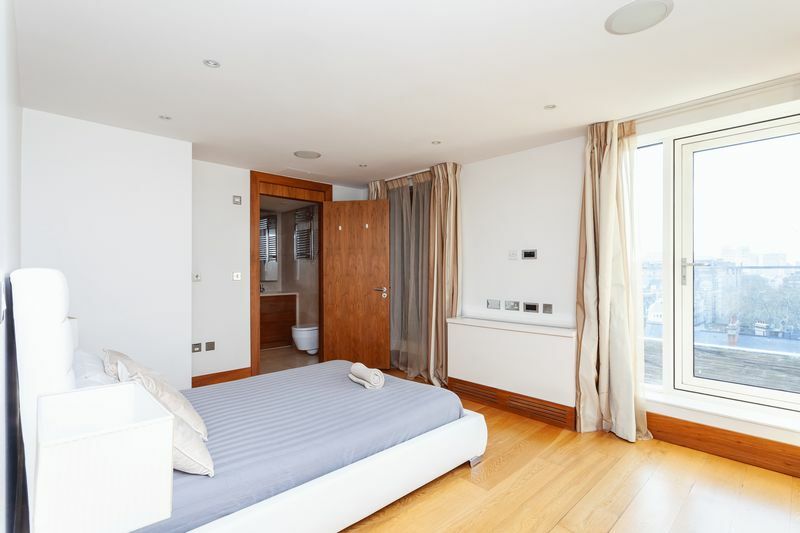 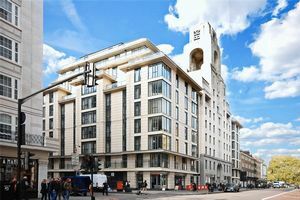 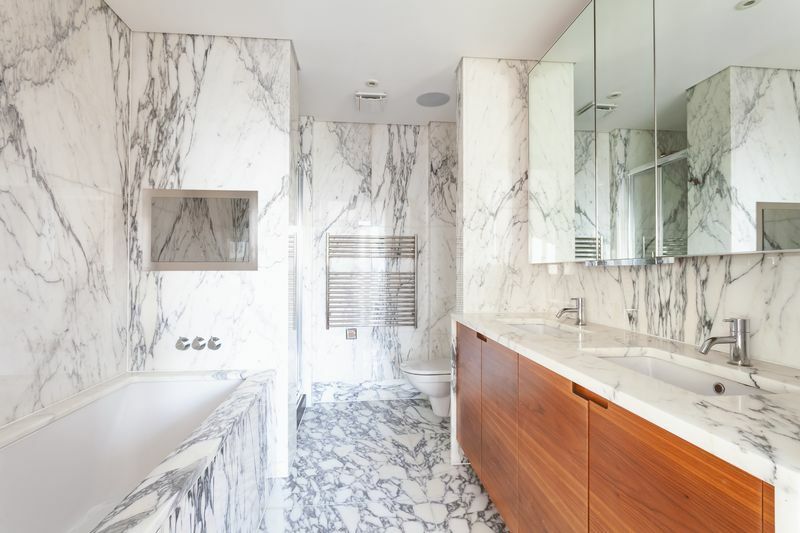 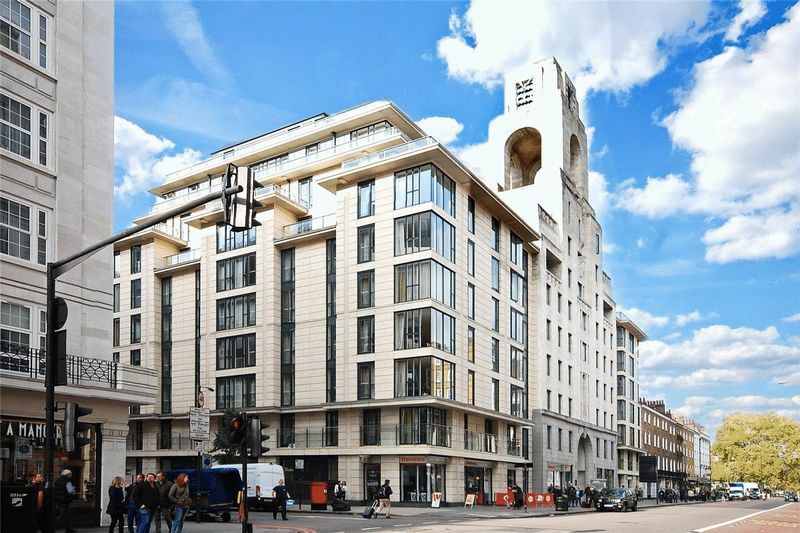 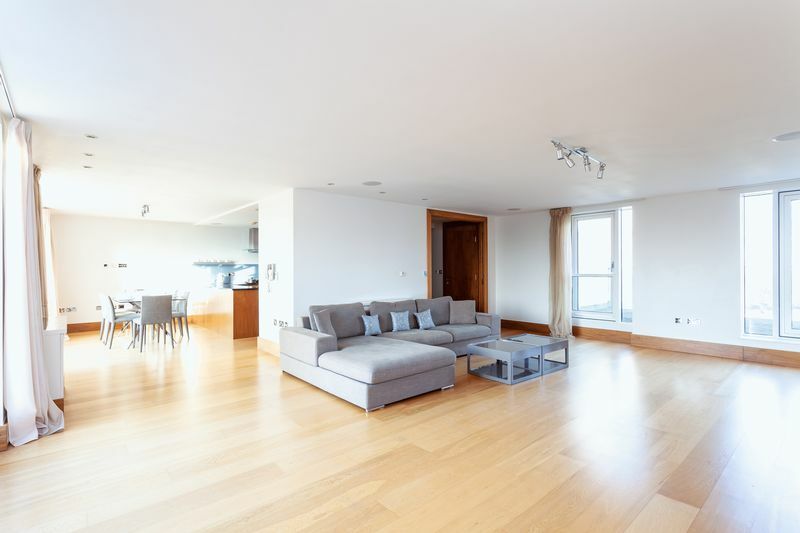 A stunning 3 bedroom, 4.5 bathroom penthouse in excess of 2000 square feet, set in this exclusive building on Baker Street, located opposite Baker Street tube station and on the cusp of Marylebone Road and Marylebone High Street. 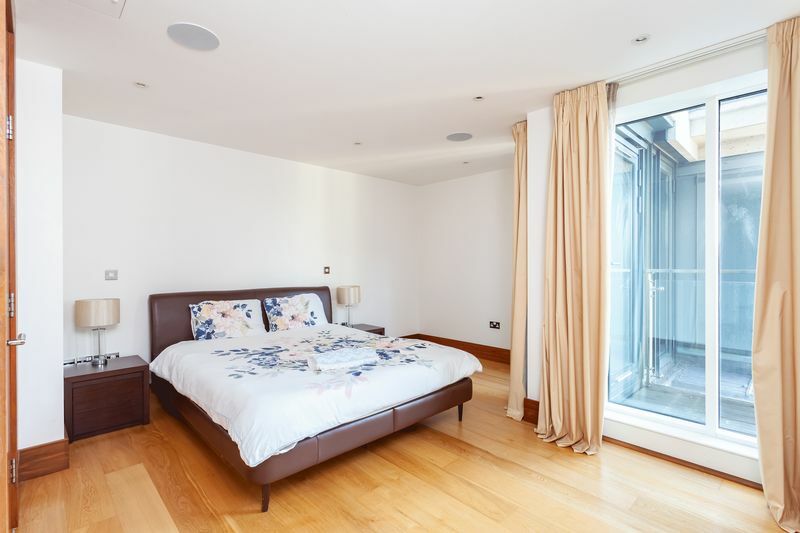 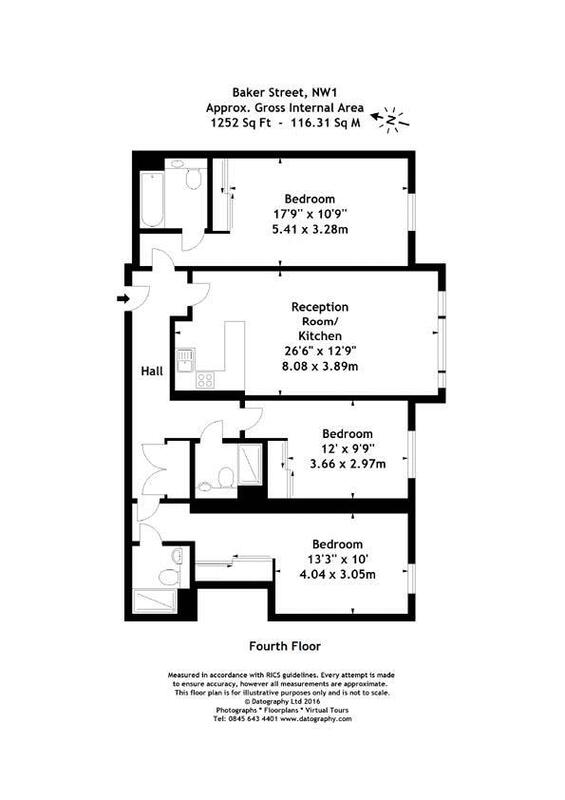 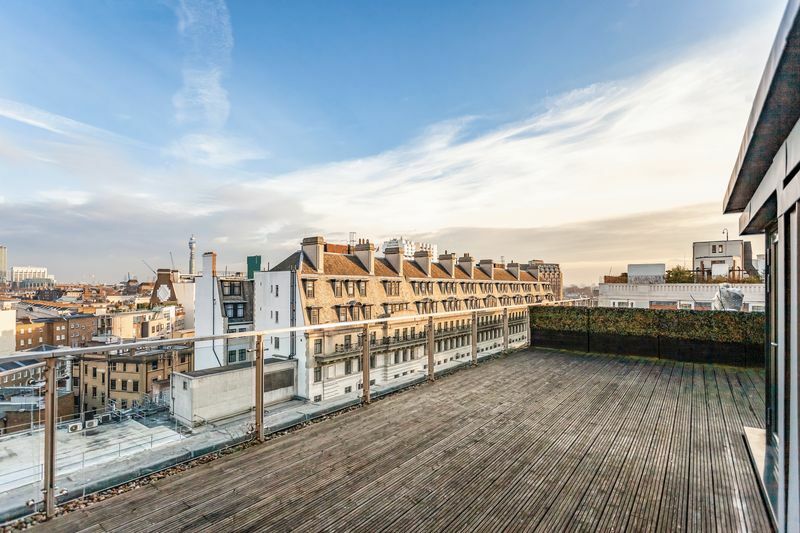 The property boasts 4 private terraces, and there is wood flooring throughout the flat, as well as marble tiled bathrooms and a fully fitted kitchen. 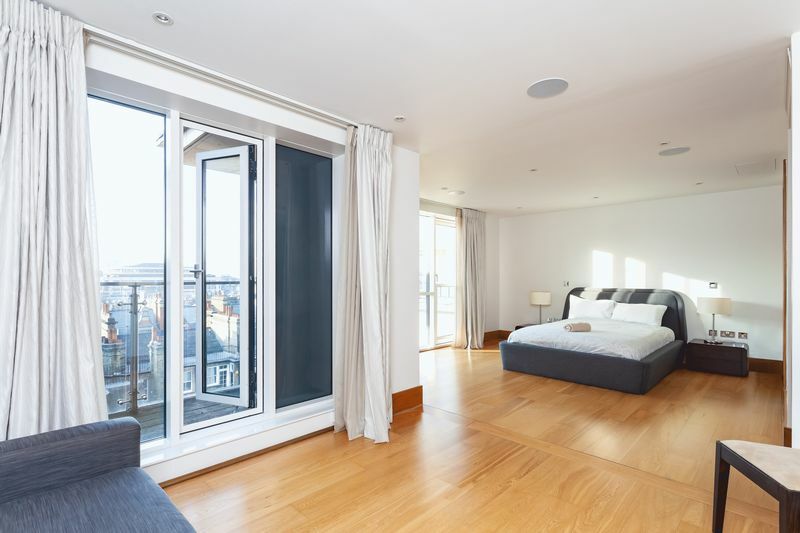 The building offers a 24 hour concierge, residents gym, two lifts, and a luxury finish to all the apartments.